 The McMorris Foundation inspires youth in need to find their passion through sport. Growing up, the pair were fortunate to have plenty of opportunities to explore their athletic potential, but they soon realized this was not a reality shared by many of their peers. To date, the McMorris Foundation has raised over $200,000 and created athletic opportunities for more than 2,000 Canadian youth with the help of Jumpstart.